IMS UBI Intelligence powered by DriveSync® an industry-leading solution with end-to-end benefits. 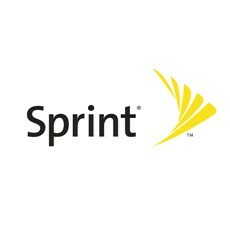 Sprint (NYSE: S) today announced that IMS UBI Intelligence is now available through its Integrated Insurance Solution portfolio for auto insurance customers, provided by Intelligent Mechatronic Systems (IMS), a leading connected car company. IMS UBI Intelligence is the premier turnkey solution removing the need for insurers to work with multiple suppliers or partners before implementation. “Technology is moving fast and IMS is pleased to collaborate with Sprint to provide our DriveSync connected car platform available today to insurers,” said Ben Dailey, U.S. Director – Sales and Business Development, IMS.